You are here: Home > Message Board > Palace Talk > Wan-Bissaka Left out of The England Squad..
Wan-Bissaka Left out of The England Squad..
Southgate won't just drop players that have done well for England consistently like Walker and Trippier. He has a loyalty to those that have performed for him in the past, like all managers. This is major bulls**t ........! That leaves Southgate with a 22-man squad for the games against the Czech Republic and Montenegro. 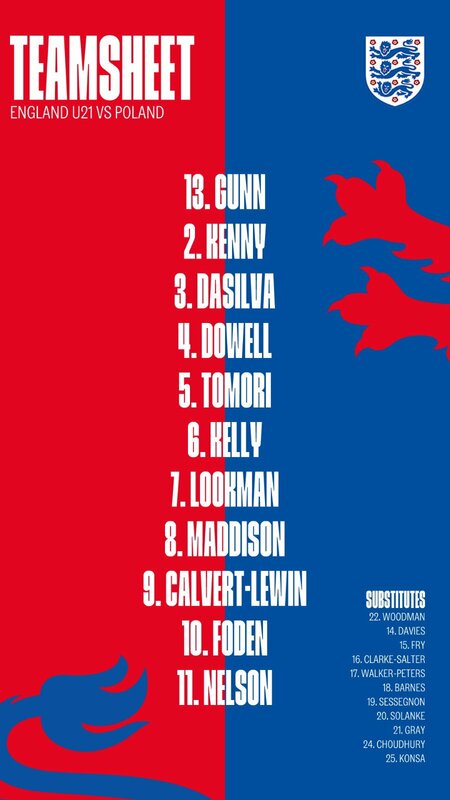 There would appear to be no plans to call up #cpfc's Aaron Wan-Bissaka, who will presumably feature for the U21s against Poland in Bristol tomorrow. bear in mind he's also been preparing all week with the under-21s to play in that game so why pull him out to sit on the bench with the seniors? Alexander-Arnold has withdrawn from the England squad due to injury. Surely AWB should be called up as his replacement now? I wouldn't hold your breath on this one. Hudson Odoi was called up for Luke Shaw ?!? I hope he isn't injured? Were you looking at the u20's teamsheet by chance? Nope, the line up is on the official England Twitter page. AWB is not even on the bench. Strange,not even been mentioned on BT. According to the Sun (yes, yes, I know) he's been 'rested' in case of call up to the senior squad.